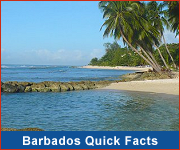 Barbados is known for two pirates of the Caribbean - Sam Lord and Stede Bonnet. Sam Lord must have been one of the most unusual pirates of the caribbean! Rather than taking to the seas Sam Lord found a unique, and very profitable, way to plunder ships in the Caribbean. Legend has it that Sam Lord hung lanterns in the coconut trees on the beach near his castle to attract ships. Captains mistook the lanterns for the lights of the capital city and wrecked their ships on the reefs. 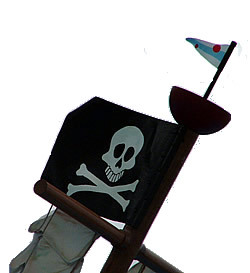 Sam Lord, one of the most creative pirates of the Caribbean region, would then plunder the ships! Known as the pirate gentleman, Stede Bonnet became one of the pirates of the Caribbean in a most unusual way! 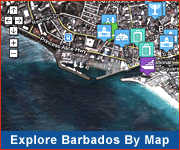 A retired British army major and well off plantation owner in Barbados, the middle aged Major Stede Bonnet suddenly turned to piracy in early 1717 and actually purchased his own pirate ship, an unheard of act among the pirates of the Caribbean! Bonnet sailed his pirate ship "Revenge" off the New England Coast, capturing and burning several ships, before returning to the Caribbean. Here he befriended perhaps the most famous of the pirates of the Caribbean - Blackbeard! The friendship quickly changed as Blackbeard took over Bonnet's ship before the 'pirate gentleman' once again took charge. This unusual Caribbean pirate was eventually captured and sentenced to death. He was hung for piracy at the end of 1718. Want to have some fun with modern day Pirates of the Caribbean? 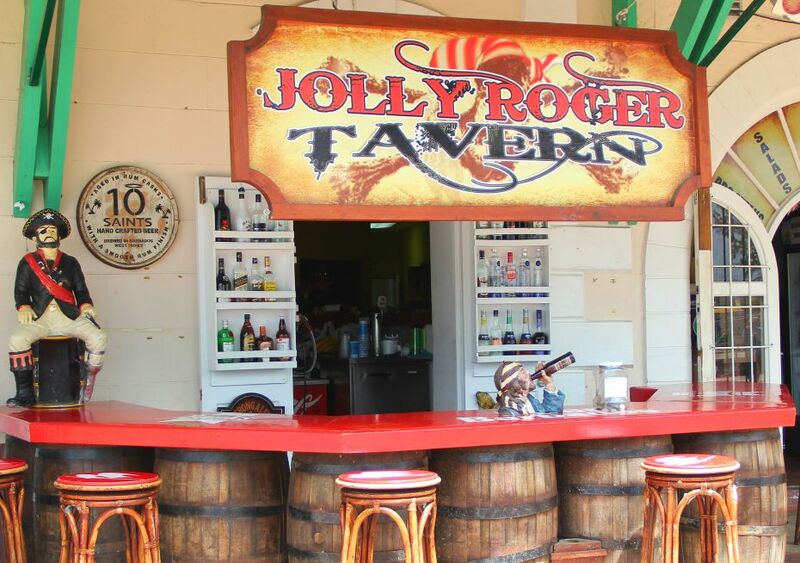 Join your mates for a rum or beer at the Pirates Tavern! Party with the pirates on as you hop aboard the Jolly Roger pirate ship for 4 hours of fun, including rope swinging, plank walking and conga dancing!